The Society’s television program has been educating Long Islanders on their community’s environment for fifteen years! 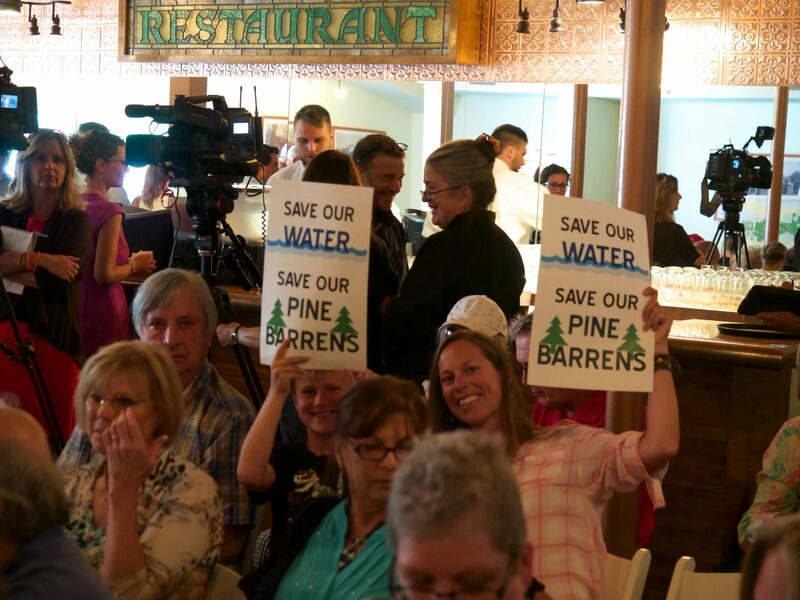 On it, we discuss the current news and developments that are affecting Long Island’s Pine Barrens while also taking the time to visit the Pine Barrens in our recurring nature segments. Through these shows, you will learn about the issues of the day affecting the Pine Barrens as well as the history of the ecosystem. Feeling adventurous? Explore Long Island’s Pine Barrens on your very own by using the Society’s Pine Barrens Trails Guide available on our website here.